Transferring liquid out of a drum can be a pain! Safely use this High Power Liquid Pump to transfer or empty tanks, barrels, drums, carboys and IBCs. 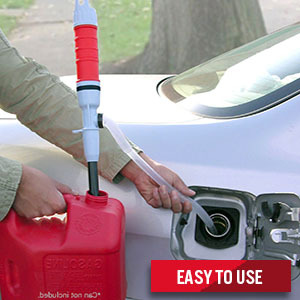 An affordable manual liquid transfer pump designed for quick and easy emptying of gas cans in various sizes. Eliminates the lifting of large, heavy, gas cans and spilling wasted fuel. Up and down operated flexible spring type bellows allow smooth operation and high powered discharge! Novel design: Move liquids safely and easily with this convenient handheld pump. 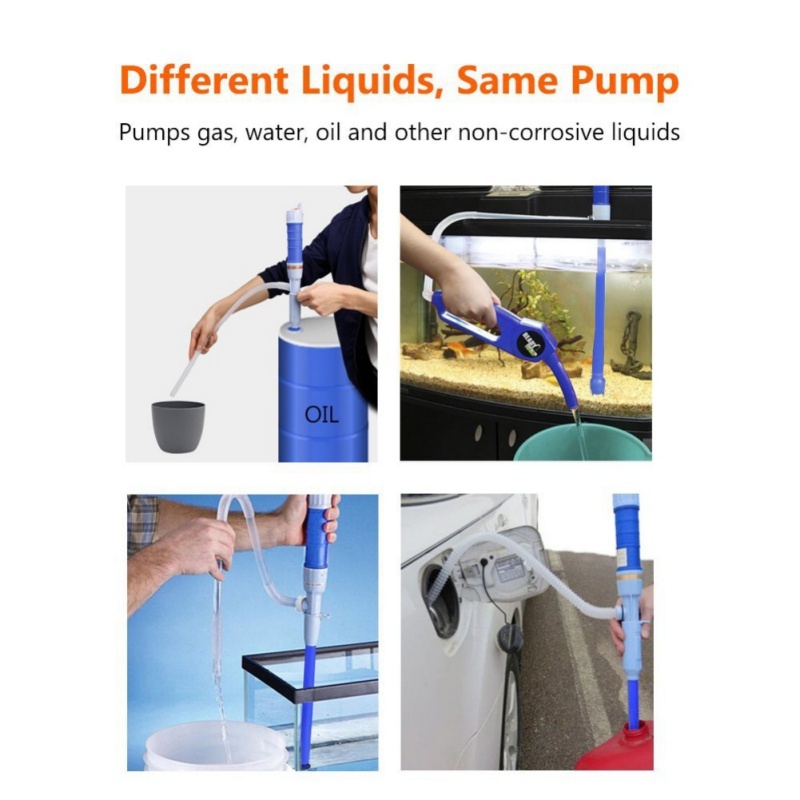 Run water through the pump after using it with anyother liquid. 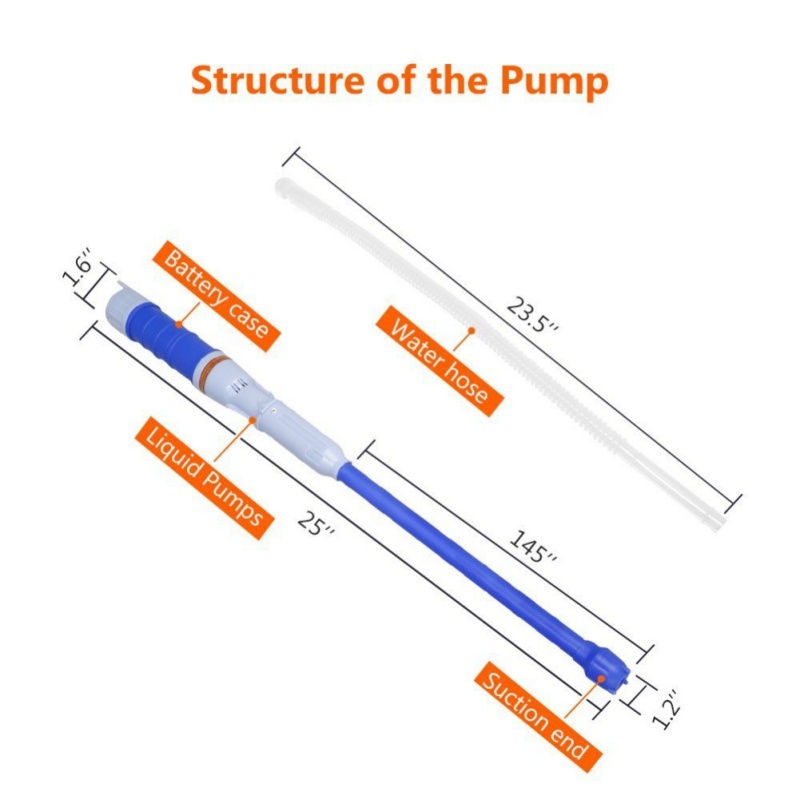 This will rinse the interior and exten the life of the pump.